West Terrace Cemetery has been a South Australian landmark since Colonel William Light laid out the city of Adelaide in 1837. 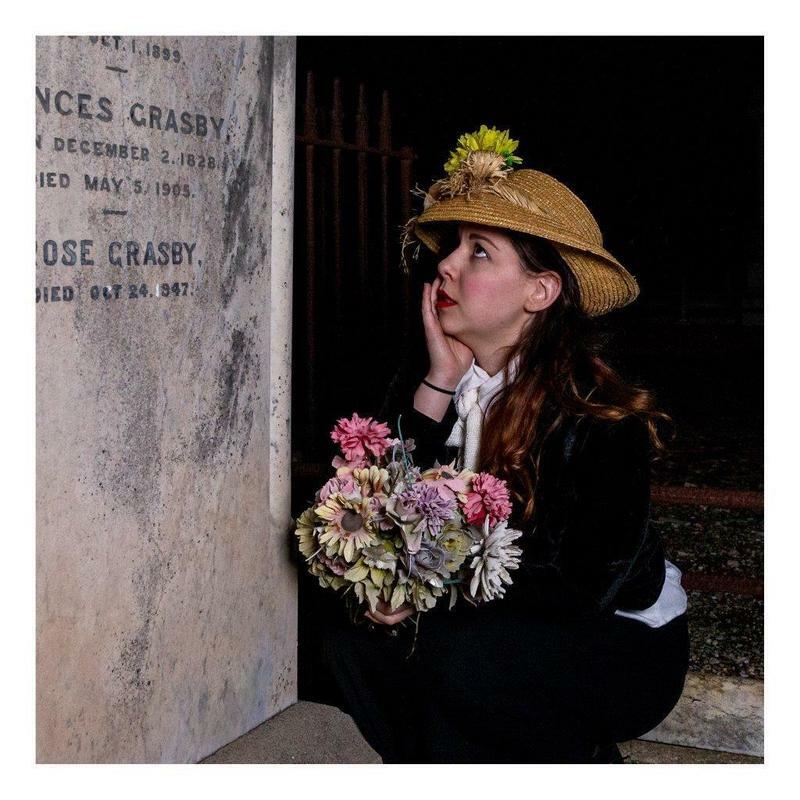 The cemetery is home to around 150,000 souls and our West Terrace Cemetery Night Tours explore the stories of those who rest here. Make your way through the darkness amongst the tombstones as your guide shows the way. Long-dead characters appear out of the gloom... heroes and lovers, political greats and cold-blooded killers. Unique sound and light effects enhance a show that is at once surprising, shocking, entertaining and informative. We assure you you'll never think of West Terrace Cemetery the same way again! West Terrace Cemetery Night Tours represent a unique tour experience. The Adelaide Cemeteries Authority cares for West Terrace Cemetery, Cheltenham Cemetery, Enfield Memorial Park and Smithfield Memorial Park. The Authority recognises the heritage of its cemeteries and constantly invests in preservation, upkeep and promoting public awareness of the historical value found in these unique places.